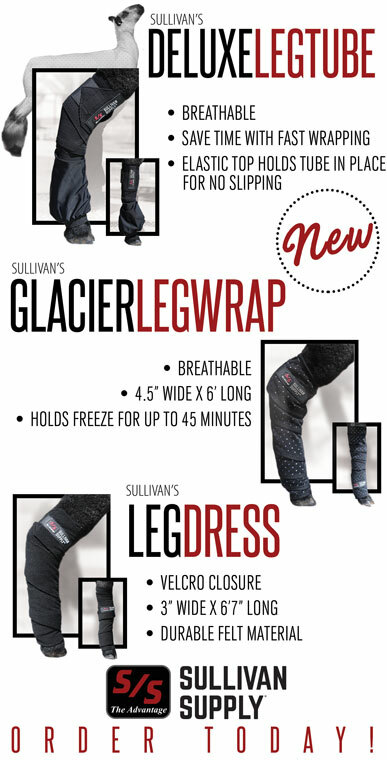 Sullivan’s Leg Wrap and Tubes – Now Available! Take care of your Lamb and Goat’s legs with Sullivan’s Leg Wraps, and Tubes. They are just what you need to protect the leg wool on lambs and leg hair on goats – Now Available!